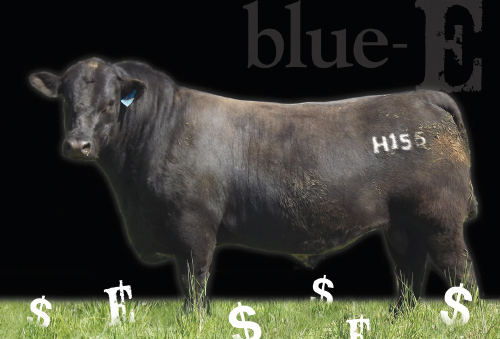 Blue-E’s are a composite line of Angus x Shorthorn (50/50) cattle that have been developed by the Wright family at “Coota Park”, Woodstock, NSW, Australia. 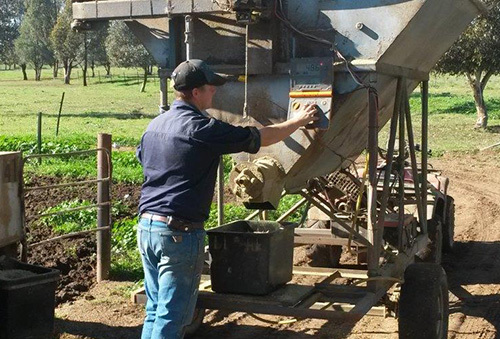 Blue-E’s have been testing and selecting for feed efficiency or Net Feed Intake (NFI) for nearly 20 yrs. These grass fed performance recorded (EBV’s) production based cattle offer fertility, feed conversion, growth, marbling and muscle. 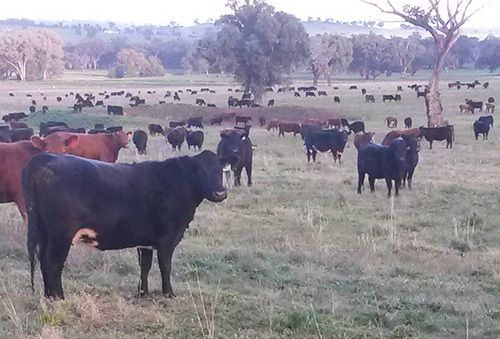 We are working to reduce the costs of production in commercial beef herds. 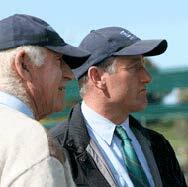 It’s the efficiency of commercial production that drives us at Coota Park Blue-E. Improving feed conversion and reducing intakes means less methane production – it’s a win win. Sustainable beef production.